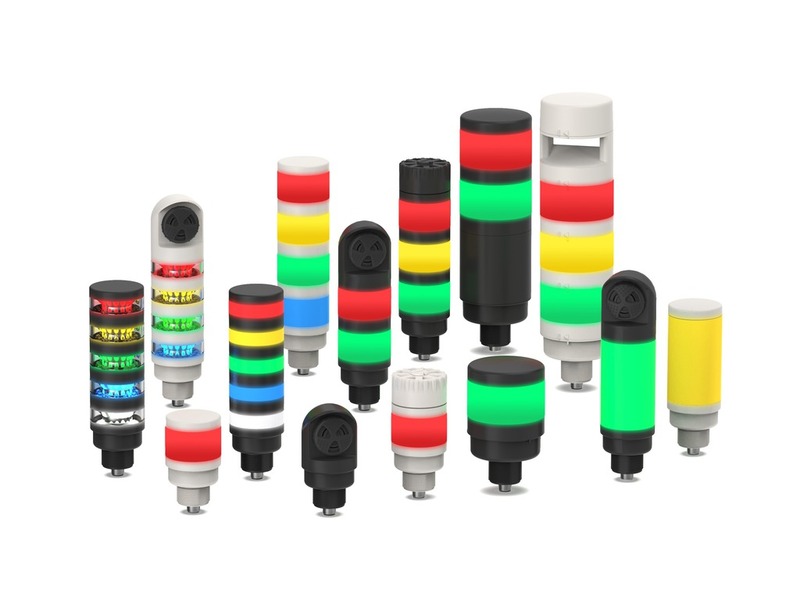 Pre-assembled and pre-configured multi-segment LED tower light indicators replace conventional stack lights, which often require time-consuming assembly and complex wiring. Various tower light models result in customised solutions, including a choice of ac or dc supply power, three audible output options, standard or high light intensities and quick-disconnect or pre-wired options. second to no other measuring method in the market at this time. Banner Engineering is a global company and a globally recognised leader in the field of industrial automation. Banner sensors and vision sensors, LED lights and indicators, wireless and safety products are used by companies large and small, from industry leaders in the Fortune 500 to innovators just entering the market. Turck is one of the leading manufacturers in industrial automation. 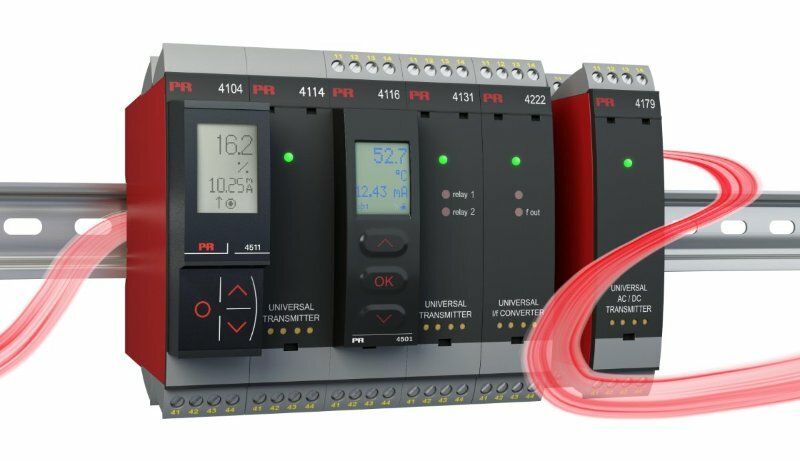 As a specialist in sensor, fieldbus, connection and interface technology and also human-machine interfaces (HMI) and RFID systems, they offer efficient solution for factory and process automation. 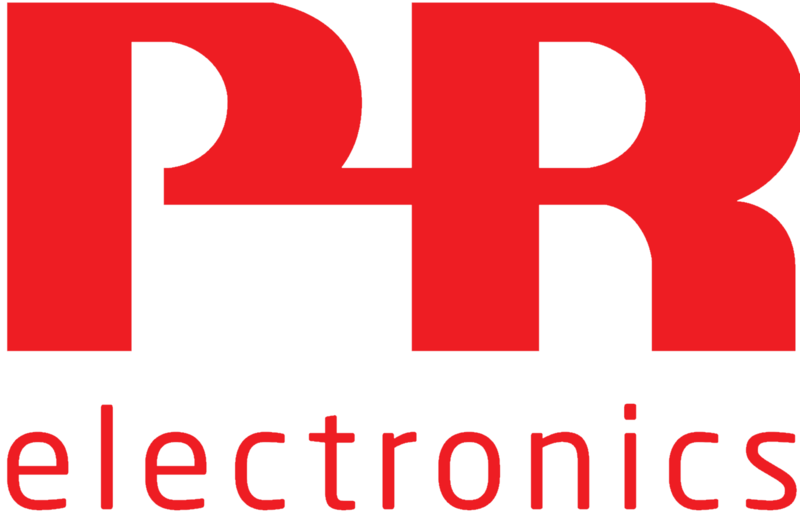 PR electronics is the trusted partner for the process and factory automation industry. They specialise in making industrial process control safer, more reliable, and more efficient. 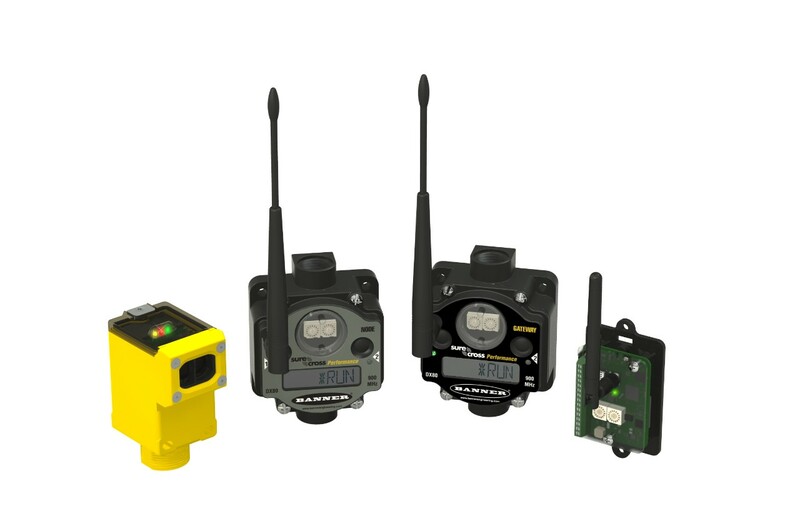 Raytek, Ircon, and Datapaq together, are Fluke Process Instruments, advancing the reputation of the worldwide leader in measurement tools by offering a broad portfolio of industrial temperature measurement solutions. WIKA group of companies is a worldwide leader in pressure and temperature measurement. 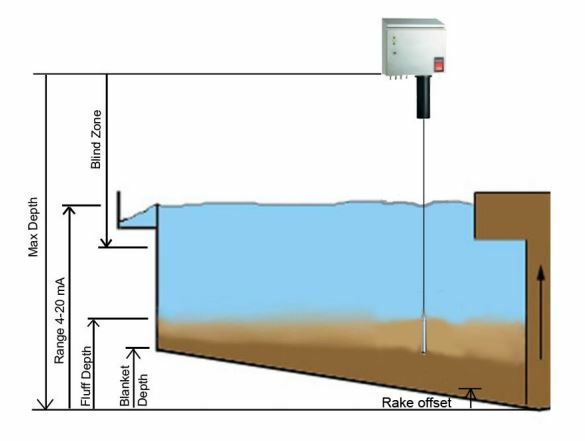 The company also sets the standard in the measurement of level, force, flow, in calibration technology and SF6 gas solutions. Crompton Instruments is a manufacturer of products and systems for the electrical power industry, and an operating unit of TE Connectivity. BrainChild Electronic is presently we are the largest temperature controller maker in Taiwan, which has five product lines including Human Machine Interfaces (HMI), Recorders, Temperature Controllers, Data Acquisition Modules / Distributed IO Modules, IP Camera, and Networking products. A specialist for sensors, E+E Elektronik produces humidity sensors, CO2 sensors, flow sensors, transmitters, hand-held meters, data loggers for the measurement of relative humidity, moisture in oil, dew point, air velocity, flow, CO2, temperature and pressure. Leine & Linde is a leading manufacturer of robust encoders and system electronics for industrial applications. The encoders are renowned for their accurate performance, durability and resistance to external impact in heavy-duty operations and harsh environments. We develop water solutions for the world. We can source a wide range of products.